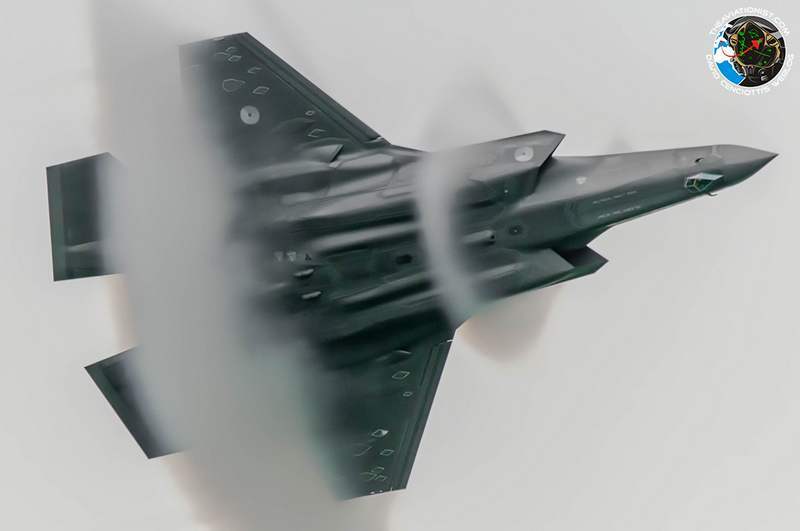 Royal Netherlands Air Force promotional shoot. 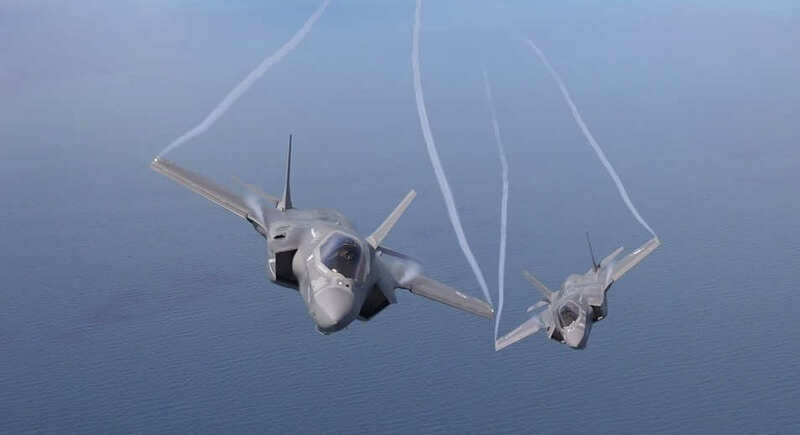 2 x F-35A Lightning II’s putting on a show in California, December 2017. 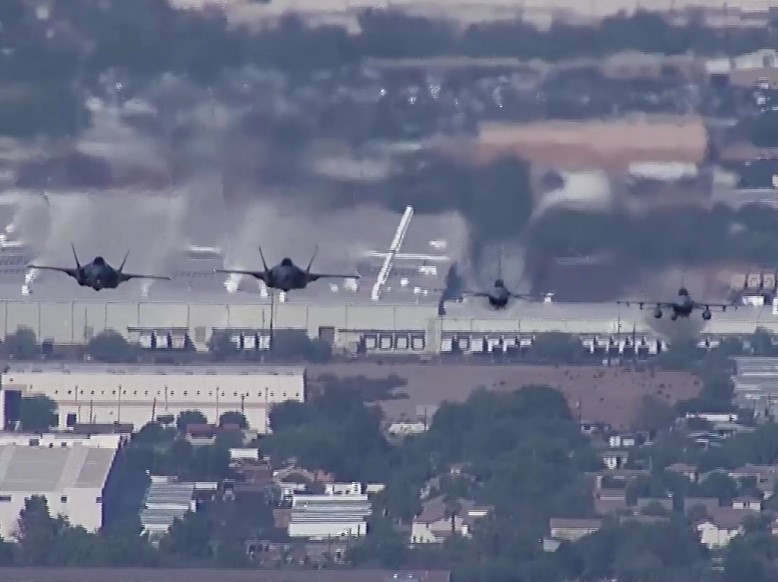 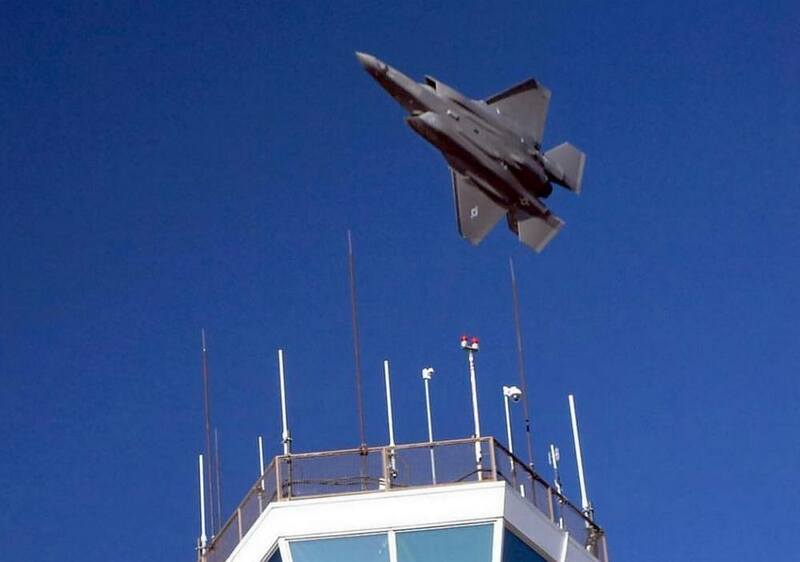 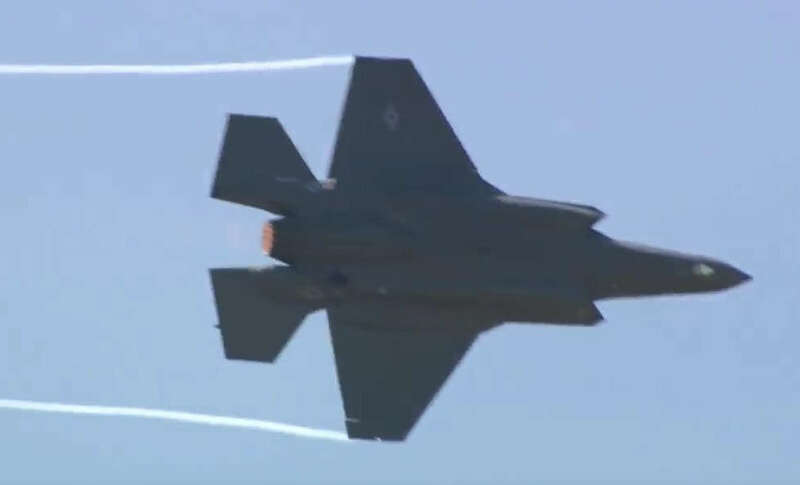 Take a look at some new amazing maneuvers – aerobatics of USAF F-35 demo team. 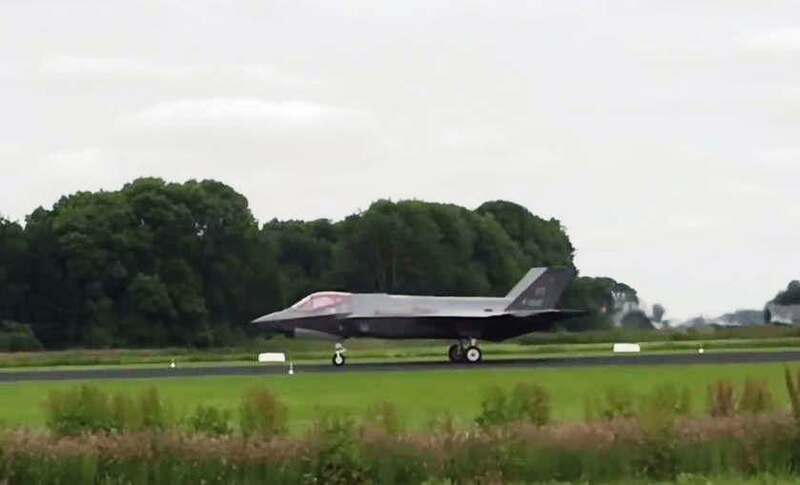 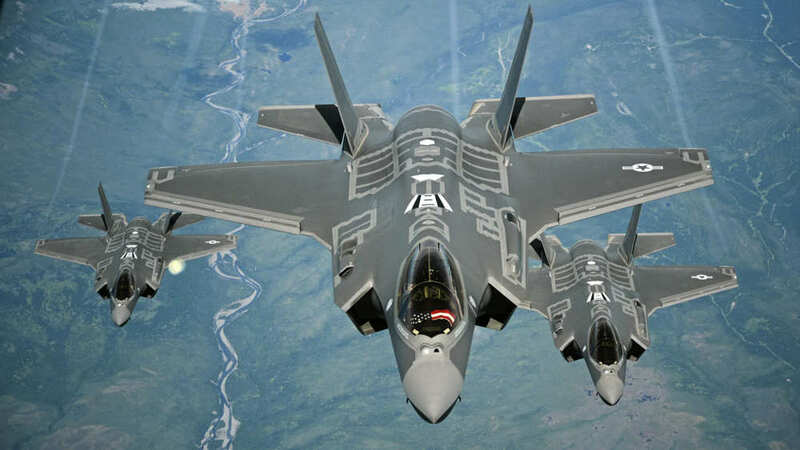 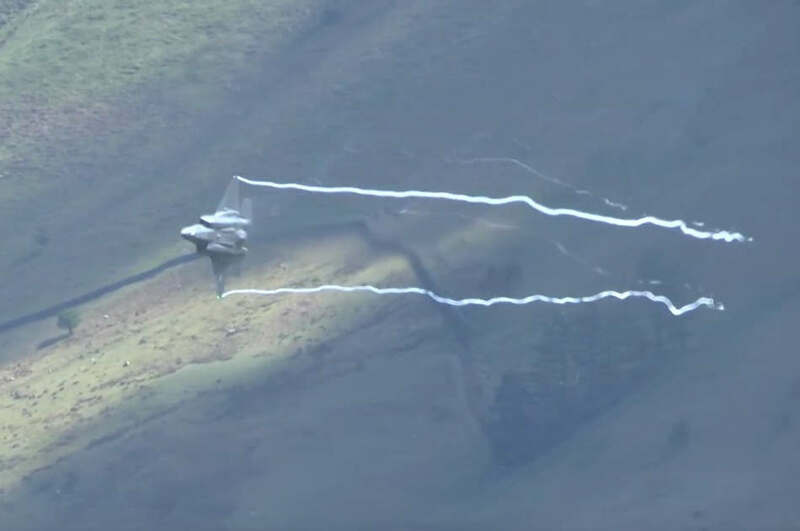 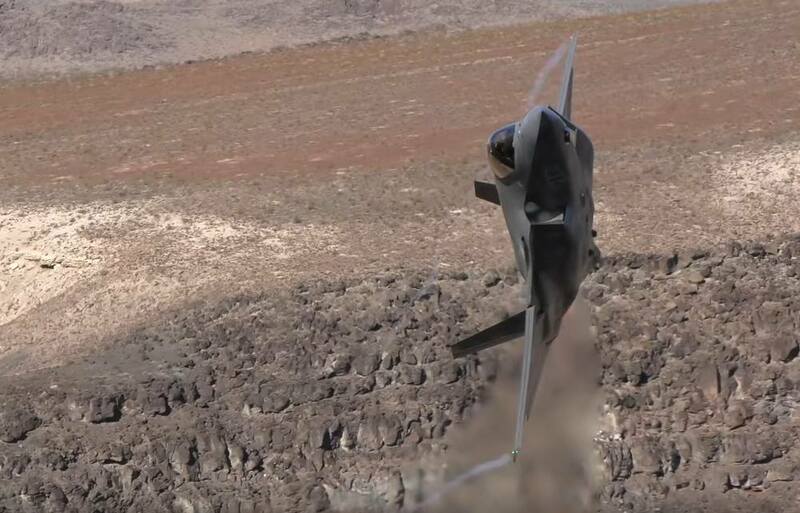 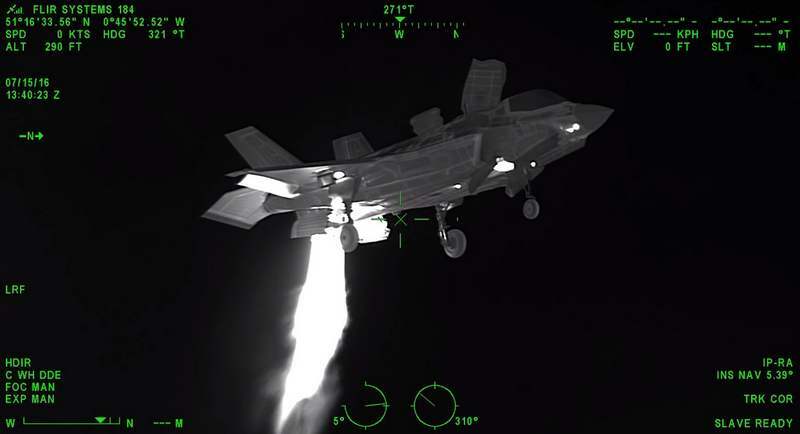 This video shows F-35A Lightning II jets flying for the first time, through the famous Mach Loop.